Join other developers from around the world for the annual Microsoft Connect (); online developer event. 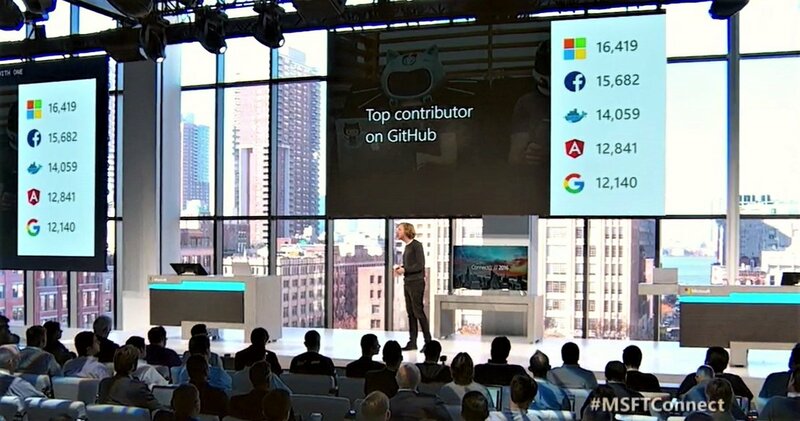 Microsoft executives use the online conference to connect with developers and share the latest technologies, tools and plans for the future. The event schedule includes feature news, demos and insights through keynotes and mostly technical sessions.